Check-out this limited edition FENDI Peekaboo bag which was only available at Net-a-Porter. 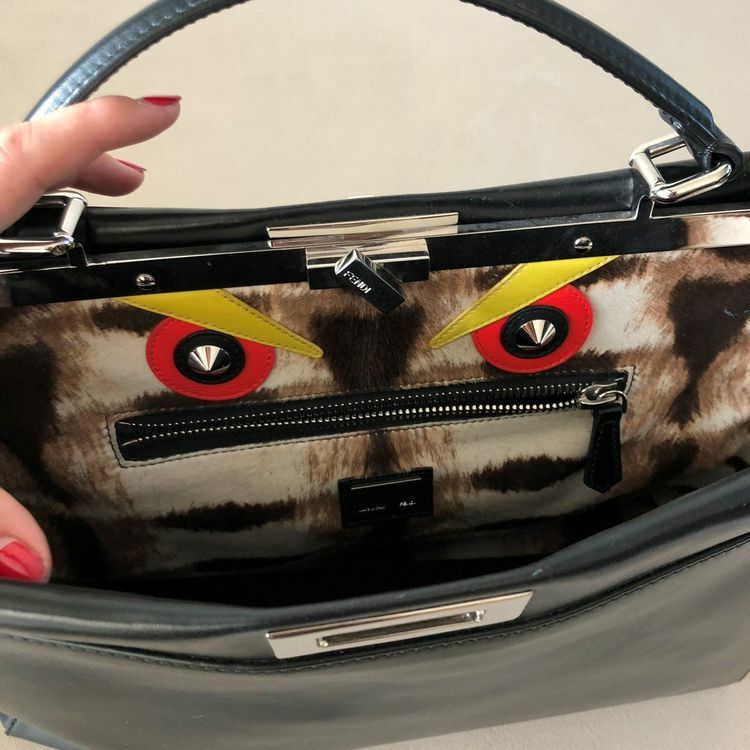 The bag features owl-like eyes with a leopard calf-hair interior. The Peekaboo bag features a calfskin leather in the medium tote size. The eyes on the buggy are made of silver hardware studs.